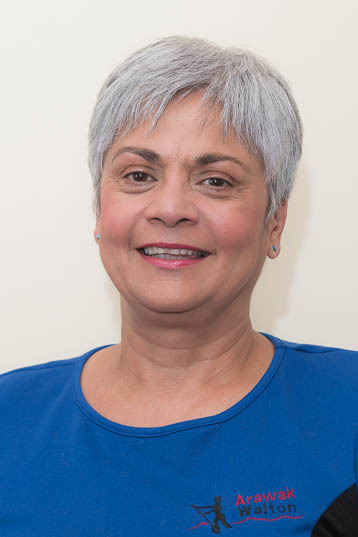 Cym D’Souza became Chief Executive of Arawak Walton Housing Association in 1998. Cym is a qualified Chartered Accountant. Cym sits on the Strategic Housing Partnerships in Manchester, Trafford and Stockport. She is currently Chair of BMENational which is the umbrella forum for over 35 BME housing associations which aims to promote equality and diversity in the provision of housing and support serves. It works under the banner of the National Housing Federation. She is a member of the advisory group for the North West Housing Forum and the Greater Manchester Providers (Chief Executives) Forum. She has been a member of the Greater Manchester Police Ethics Committee since 2014. Chris’s housing life started as a volunteer in a Young Unemployed persons Housing Co-operative in Bolton. However, that was 30 years ago and in the intervening years he has been involved in regeneration projects and developing and managing housing for students, the elderly, families and for women fleeing domestic violence. 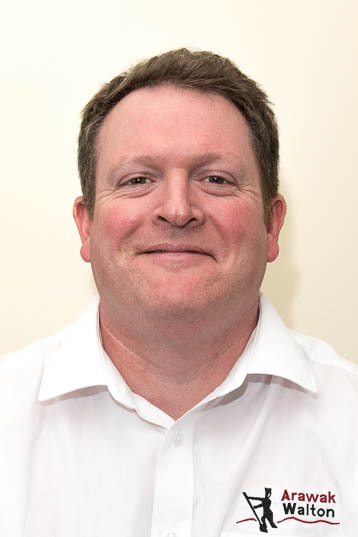 Paul also manages the IT function, part of the Association’s growth and development activity and supports the Chief Executive around regulation. Paul has worked in social housing since 2007, being heavily involved in treasury activities, including re-financing and also renegotiating VAT special exemption methods. 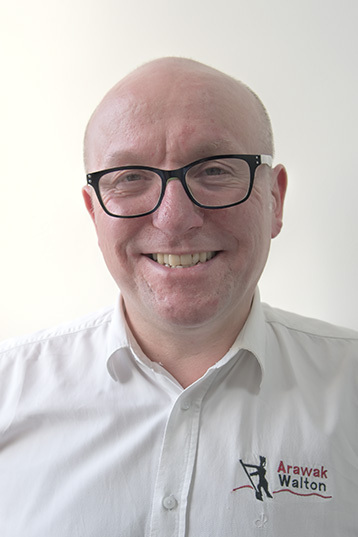 He is a Fellow of the Chartered Institute of Management Accountants, Associate member of the Association of Corporate Treasurers, member of the Association of Taxation Technicians and recently became a Chartered member of the Chartered Institute of Housing.